PaperMill had an exclusive corporate function unveiling a new property Development “The Coburg Quarter”. 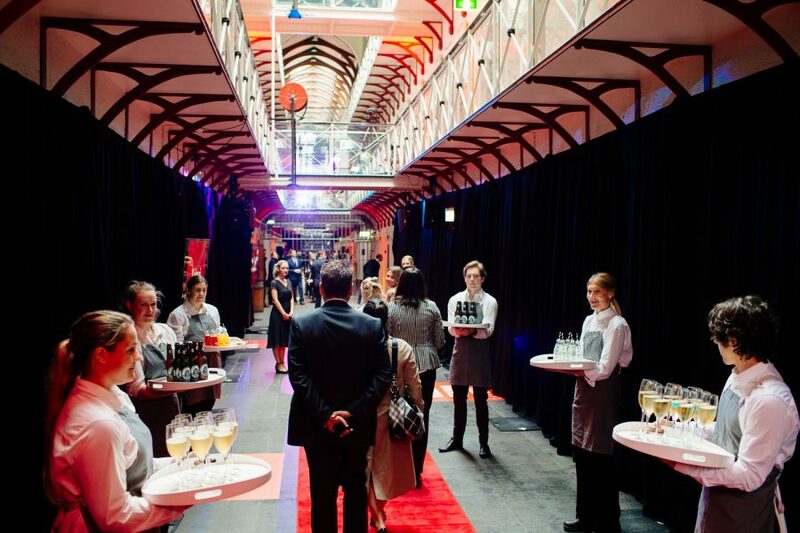 High Profile event held at the Pentridge Prison. Unveiling of the branding was of high importance along with speeches regarding the development. With cocktails , canapés and live music to close the event. 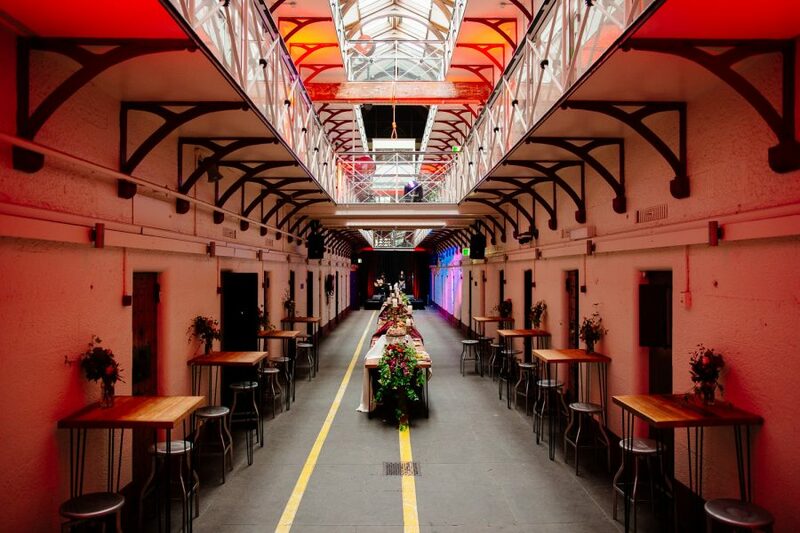 Pentridge Prison can be a tricky venue with long narrow spaces and very high ceilings. We wanted to keep the atmosphere of the prison but ensure the vision and banners we able to be sighted by all attendees. 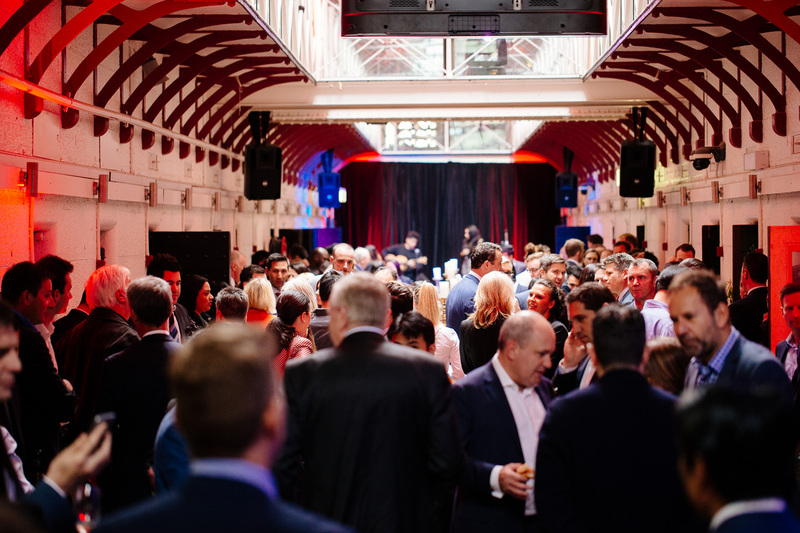 Pro Light and Sound are familiar with the Pentridge Prison venue and were able to come up with quick solutions and turn around for the event within a very short amount of time.